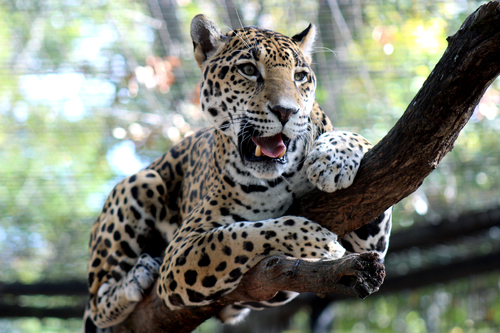 The Montgomery Zoo is a 40 acre Zoological facility located 10 minutes from historic downtown Montgomery. 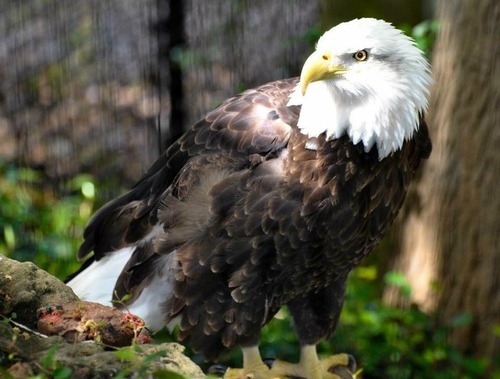 The park features habitats from five continents with natural, barrier-free exhibits for 500+ animals. Enjoy dining at the Overlook Cafe, visit the gift shop and take a train ride around the park to get the complete experience. 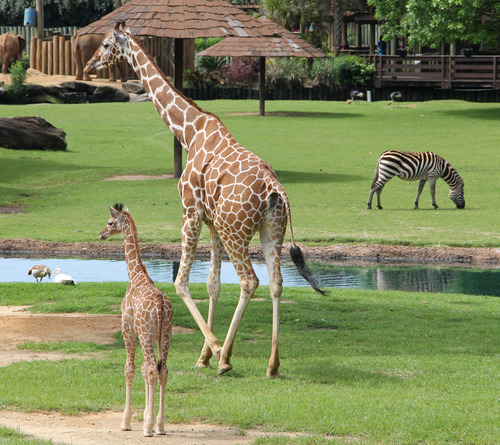 Additional rides and encounters include the Zoofari Skylift, Giraffe Encounter, Petting Zoo, Pedal Boats, and Parakeet Cove. 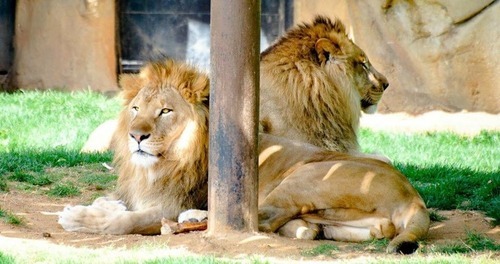 Zookeeper talks at the lion and elephant exhibits are held daily, weather and animal husbandry needs permitting.